The March Meetup saw a wide selection of work-styles being shown, including a music video for a rap song, a crowd funding campaign video for a “contemporary-retro” short film that’s in the works, an excerpt of a documentary that was shot in India by someone attending & several more. After the screenings there was plenty of networking, including the offer of the lending of some equipment between those present, to aid with the completion of projects.We also had our fist competition which was a simple price draw between those who where attending this month. It was for a Contour ShuttlePro v2 controller!Great times! The second Chester Film Co-op event of 2019 saw some familiar faces return to the meetup that we all hadn’t seen for a while, as well as a diverse offering of work for us all to watch and discuss. 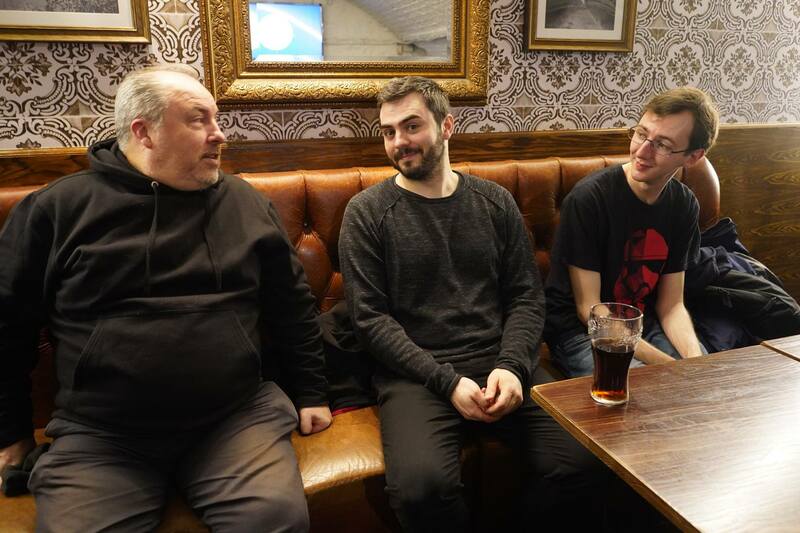 As ever the meet up provided opportunities for local filmmakers, camera ops, actors, writers, musicians, composers, digital artists and editors to network and discover projects to collaborate on in the Cheshire West & Chester region. All good stuff! 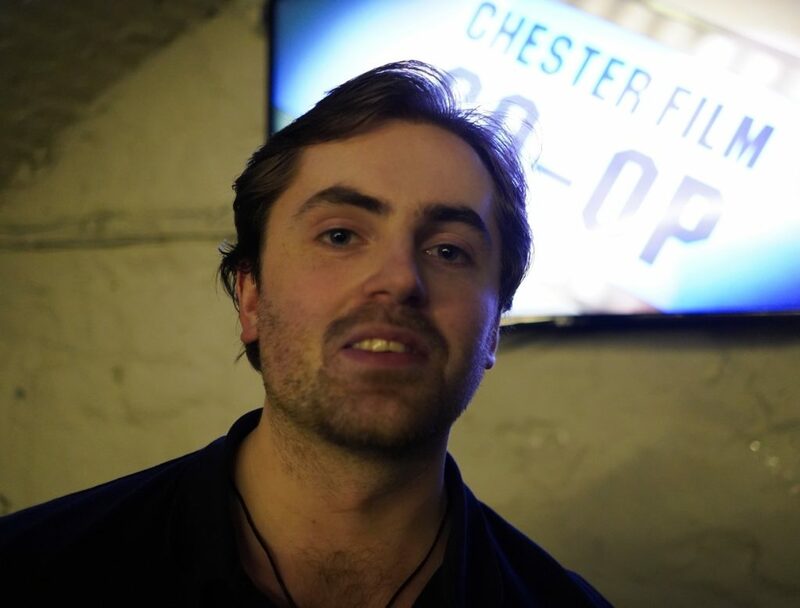 First Chester Film Co-op event of 2019 where we screened local short films, trailers and music videos as well as demonstrated camera gear and provided opportunities for local filmmakers, camera ops, actors, writers, musicians, composers, digital artists and editors to network and discover projects to collaborate on in the Cheshire West & Chester region. Local steadycam operator Phil Wright demonstrated his new camera jib to our Chester Film Co-op members who had the opportunity to have hands-on experience of using studio-quality equipment. 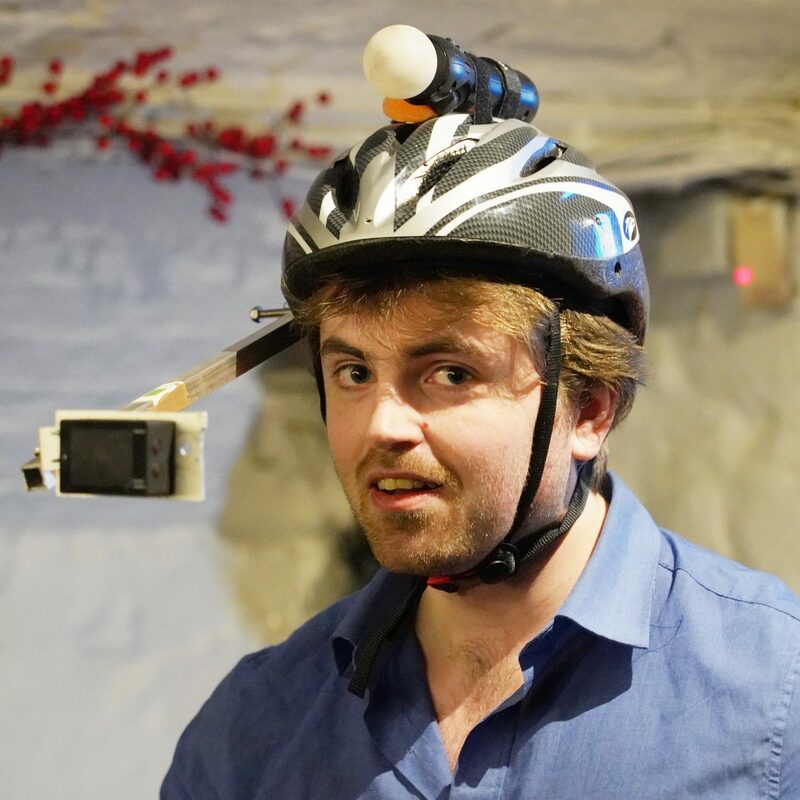 Local film director Ryan Garry demonstrated his homemade motion-capture filming equipment to members of the Chester Film Co-op, his headmounted digital camera utilises facial tracking technology which can be attributed to a fully CGI character in Anghenfil, his fantasy feature film project. 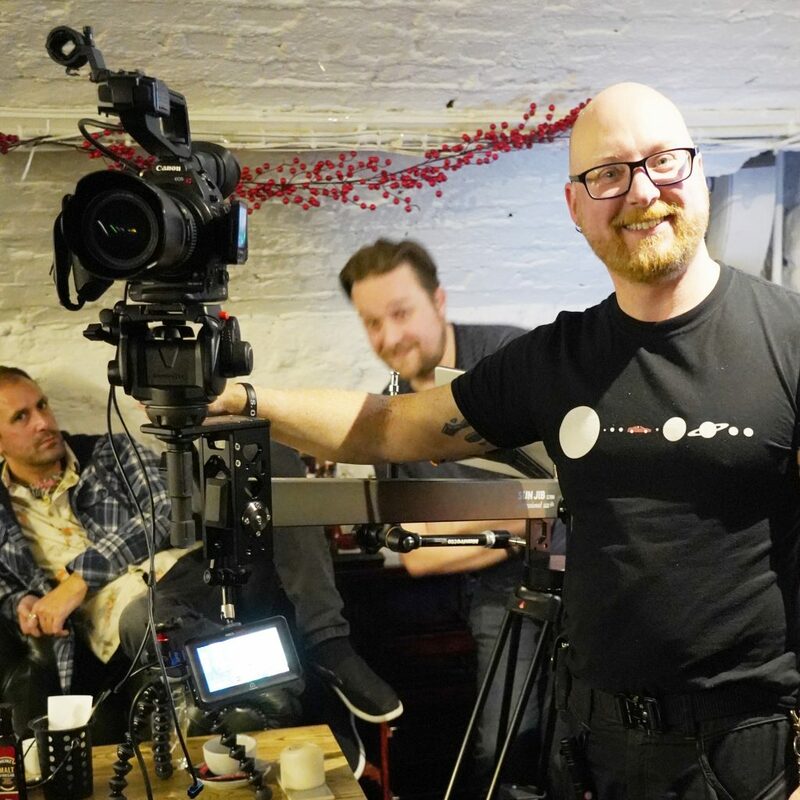 Film Chester hosts regular Chester Film Co-op events in Chester which are a great place to network with other filmmakers, directors, camera operators, actors, writers, composers, sound engineers and film buffs. 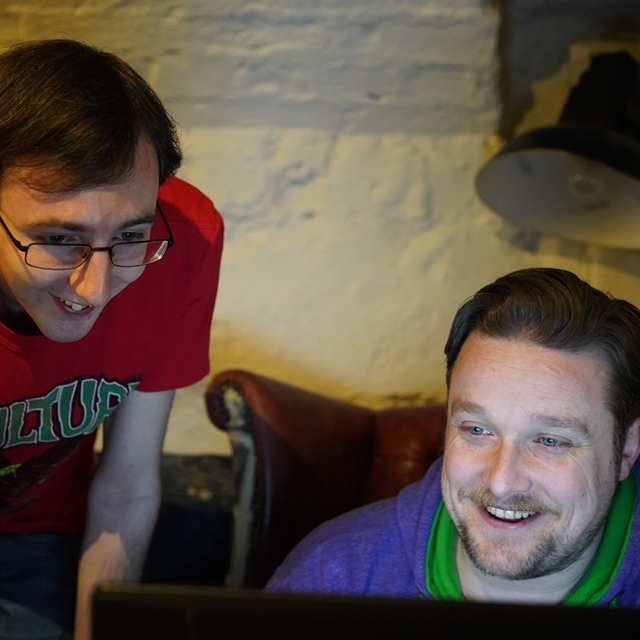 We also hold short film screenings at our events, which are always well received. 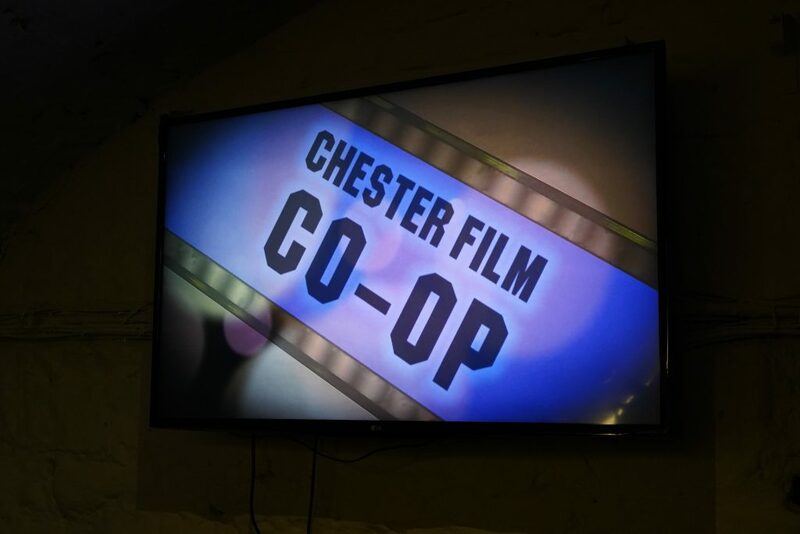 Another good turnout to our Chester Film CO-OP​ short film screening this month, as it’s approaching Hallowe’en season we included a few horror shorts and trailers into the programme. 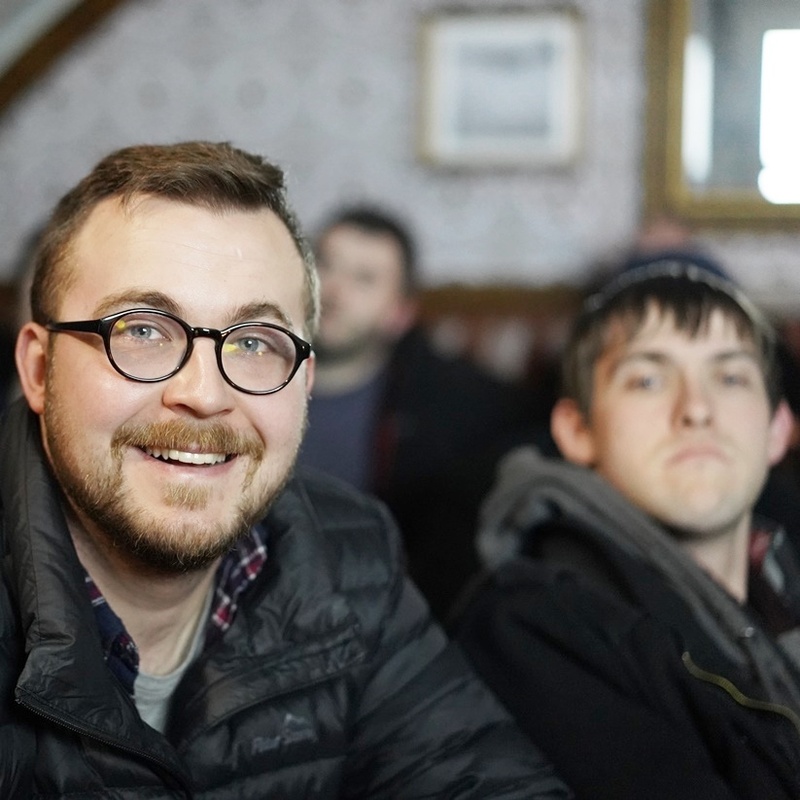 Great to see everyone is busy working on so many local film projects and using our networking events to make connections for future collaborations. Remember to keep following our social media pages for the latest updates on any future events we are hosting in #Chester. 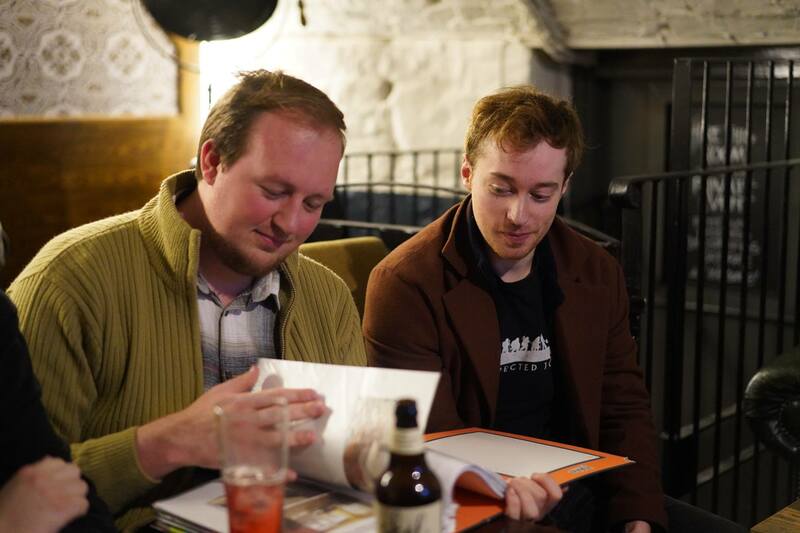 Gallery of pictures from our September Chester Film CO-OP networking event where we screened a selection of local short films and trailers, it was great to see some new faces. Be sure to follow our Co-op page for details of any upcoming events and screenings we are hosting. 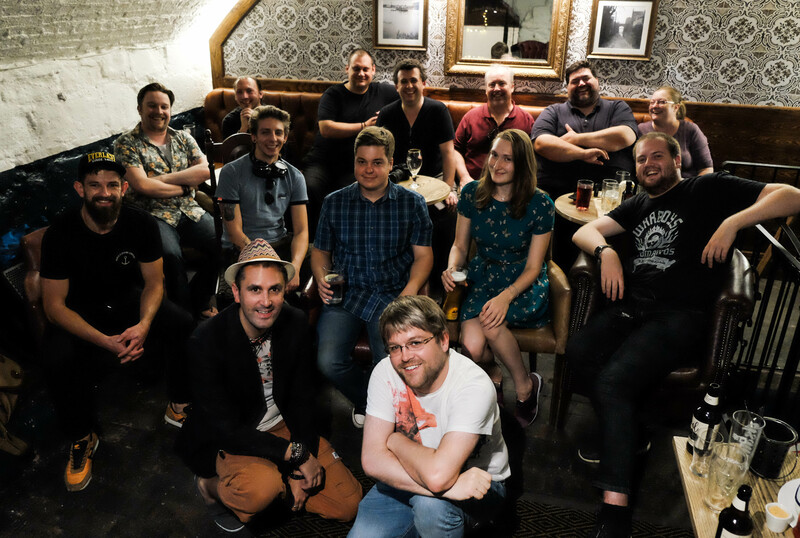 Gallery of pictures from our August Chester Film CO-OP networking event where we screened a selection of local short films and trailers, it was great to see some new faces. Be sure to follow our Co-op page for details of any upcoming events and screenings we are hosting. 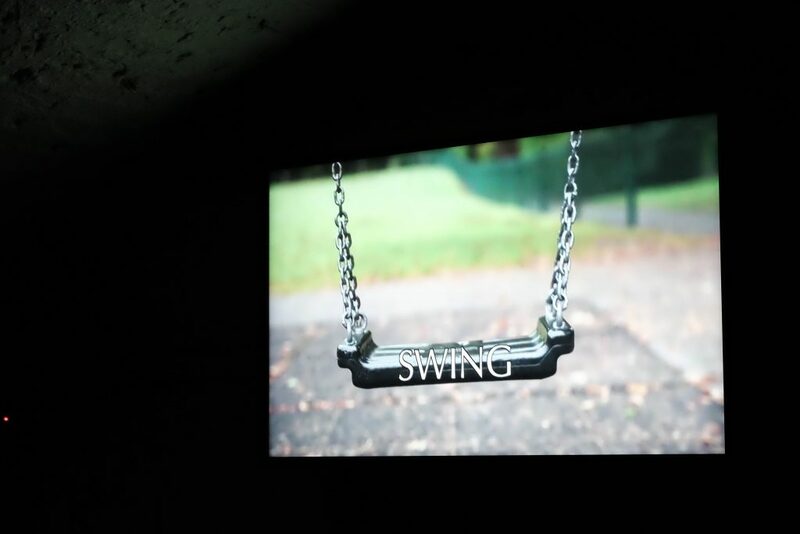 A selection of images from our July 2018 Film networking event where we screened the work from local filmmakers, editors, camera operators, composers and actors.